Largest family owned autobody shop in DC. A rewarding career starts here! 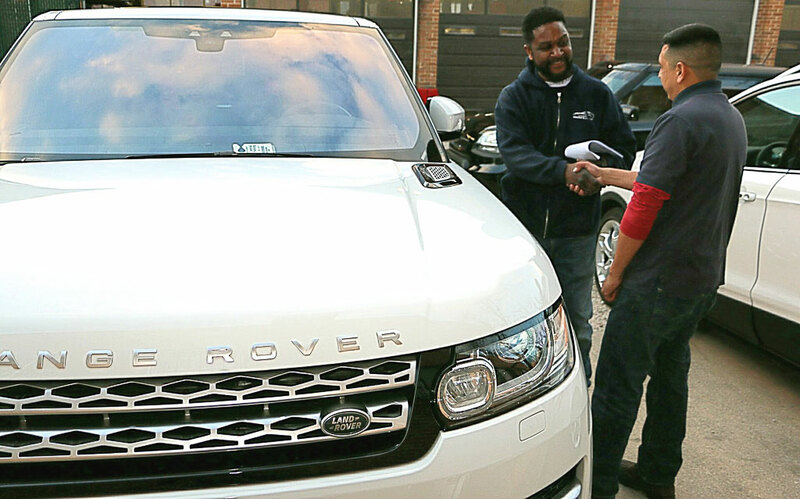 Located in one of the newest revitalized growing areas in south-east Washington D.C. For the past 26 years Murphy's Auto Body Shop, a family-owned business is the trusted go to for all your out body repair needs. One of the largest collision facility in the nation's capital. Murphys is committed to providing quality craftsmanship & exceptional customer service. All makes and models are welcome. We have certified technicians with highly trained skills to provide excellent repair work. We guarantee our work!